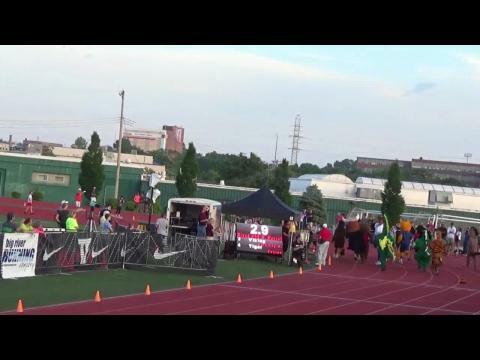 Watch Grant Fisher become only the 7th high school ever to break 4 minutes in the mile at the Festival of Miles on Thursday night in St. Louis tying Matthew Maton for US #3 all-time at 3:59.38 for third in pro race! 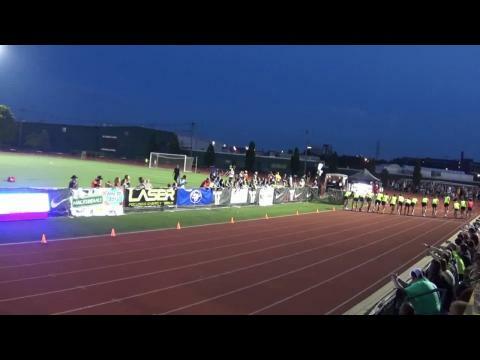 In 2014 seven boys broke the 4:10 barrier for the Full Mile, all of which ranked in the top 30. 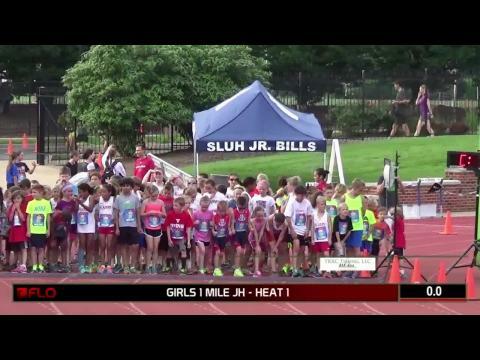 This year the event, which will be live on Flotrack, has assembled another elite field. 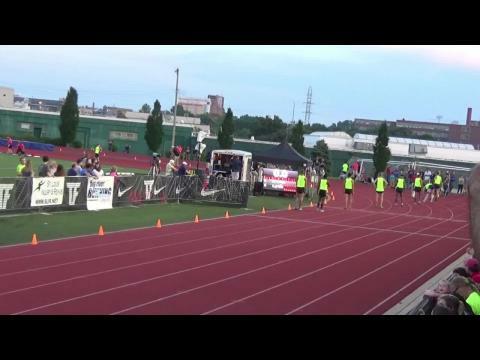 Watch Grant Fisher's sub 4 mile attempt as well as top high school stars Hannah Long, Stephanie Jenks, Carlton Orange, Ben Barrett, and more race LIVE at Festival of Miles tonight! Starts 6:30 PM CT! Shed those Back To School blues! 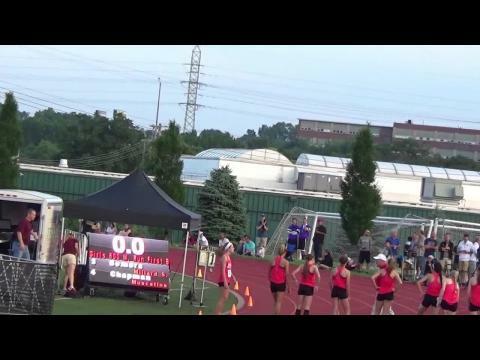 Checkout the most viewed videos in the MileSplit network. In anticipation of Grant Fisher's attempt at a sub 4 tonight at the Festival of Miles, which can watch LIVE on Flotrack, MileSplit counts down in chronological order, Fisher's 12 greatest high school race moments. Two-time returner Stephanie Jenks headlines a field where eight girls have dipped under the 5:00 barrier this season. This year top talent from seven states will toe the line in the First Bank Boys 800m at the Nike Festival of Miles on Thursday. 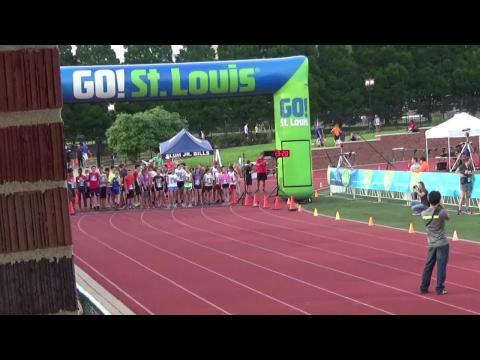 After going for sub 4 at the Michigan State Meet, Grant Fisher will be making another crack at the magical mile barrier mixing it up with pros this Thursday night at the Festival of Miles in St. Louis! Meet previews for Thursday night's high school races at the Nike Festival of Miles along with the pro men's mile featuring Grant Fisher and pro women's 800 races featuring Hannah Long. With Hannah Long moving up to the Pro Race, the Girls 800m will be up for grabs this year. 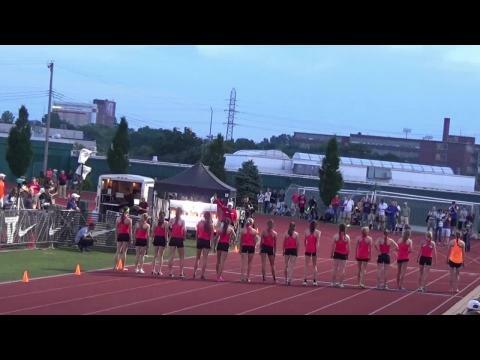 As we get ready for the 2015 Festival of Miles we list the top 10 times in both the 1 Mile and 1600 Meters in the MoMileSplit all-time database for a Missouri high school athlete. 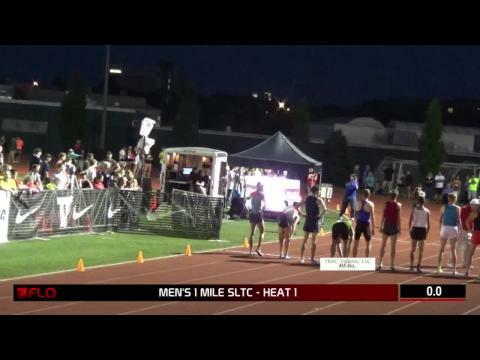 Listen to Grant Fisher in his post-race interview with FloTrack after breaking 4 minutes in the mile for the first time on Thursday night in St. Louis at the Festival of Miles. 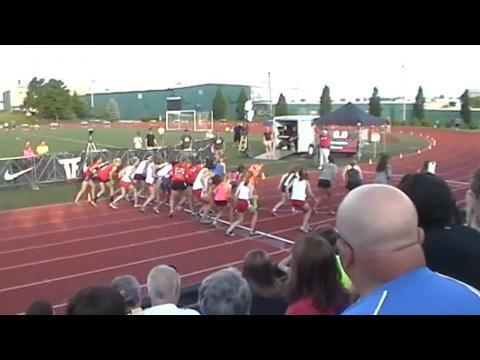 It's almost Festival of Miles Time so we look at the top 10 Mile and 1600 Meter times by a Missouri high school athlete in our database. 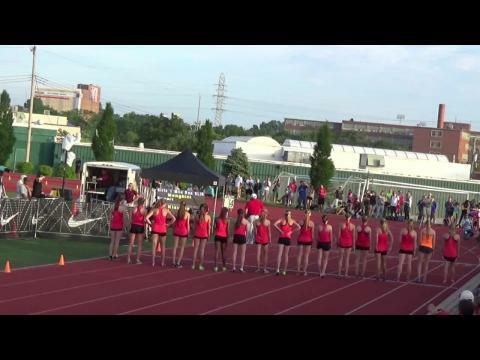 Watch Clearwater Calvary Christian's Hannah Brookover hang with some of the top girls from the midwest at the 2015 Nike Festival of Miles in St. Louis, Missouri. Brookover finished 9th in the mile with a time of 5:03.38. While the Festival of Miles Men’s Mile is always one to watch with over 20 sub four minutes miles run, this year the race brings some added intrigue with HS Star Grant Fisher joining the field. Ryan Vomacka takes top honors in his heat (and second overall) in the Great Southwest Decathlon 400. Photo by Alan Versaw. 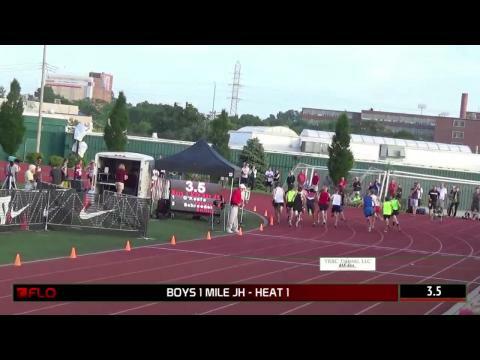 Class AAA 1600m Champ Ben Young and Runner-Up Brennan Fields went head to head again last night in the fast heat of the Festival of Miles in St. Louis. Hannah Long will join the quality field of 2:01 and 2:02 runners to put on a show in the Festival of Miles UMB Bank Women's Elite 800m. 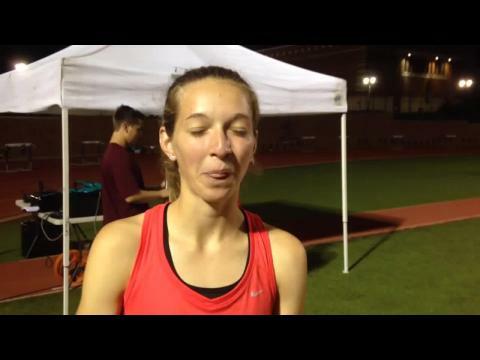 Lexi Reed takes her race east across a couple of states to St. Louis on Thursday. Photo by Alan Versaw. 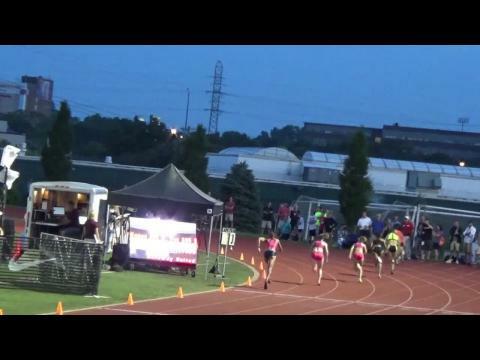 After running a US #1 4:40.15 in the 1600 this past weekend at the Missouri State Meet, Hannah Long moves to the top of the national leaderboard again, but in the 800 meter run at 2:04.23 at the Festival of Miles! 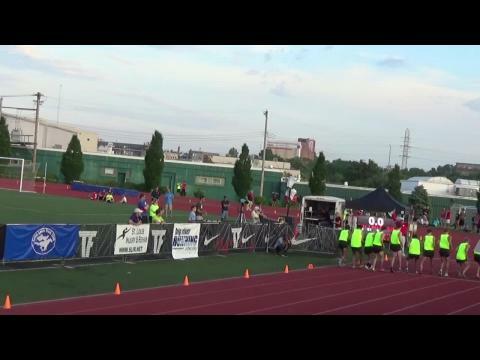 Watch Carlton Orange (Memphis University TN) clock the nation's third fastest time in the 800 meter with a personal best time and victory of 1:50.45 at the Nike Festival of Miles on Thursday night in St. Louis.